Angela Maverick - Andrews & Barth, P.C. 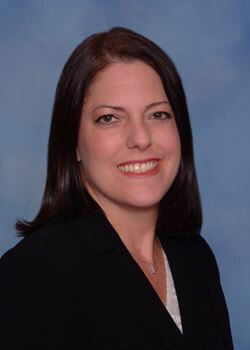 Angela practices extensively in the areas of commercial real estate and commercial finance matters. Her practice includes representation of sellers and buyers in Texas and in multi-state transactions in the acquisition and disposition of office buildings, apartment complexes, retail centers, industrial and warehouse facilities and raw land; representation of borrowers in connection with real estate and other asset-secured lending transactions, including interim construction loans and permanent financing; representation of owners in the development of properties; representation of both landlords and tenants in the leasing of office, retail and industrial properties; and representation of parties in negotiating commercial contracts related to all other aspects of real estate.